His name will sound familiar to many since we last organized a nationwide fast in solidarity with Tariq on September 18, 2015 when his habeus corpus hearing happened in DC. He is a 36- or 37-year-old citizen of Yemen. 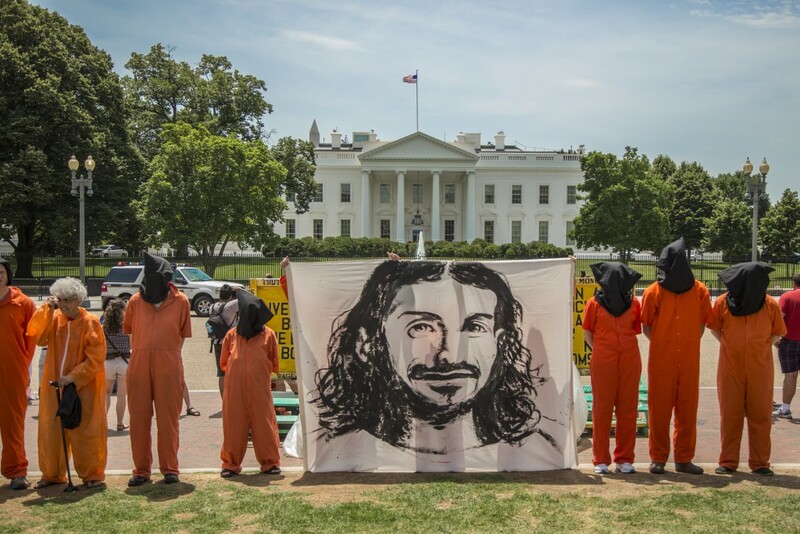 He was held at Guantánamo for 14 years. He was recommended for transfer to Yemen provided that certain security conditions were met in January 2010. He was transferred to Saudi Arabia on April 16, 2016. In Guantánamo, it was alleged that Baada, who denied being a member of al-Qaeda, trained al-Farouq, and that he and a group of fighters were then assigned to the third line, about 4 km south of the front line near Kabul. It was also alleged that, after the fall of Kabul, he fled to Tora Bora, where he was put on guard duty. 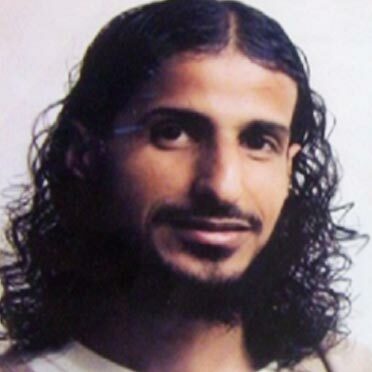 One of the most persistent hunger strikers at Guantánamo, he weighed 121 pounds on arrival at the prison, but in January 2006, when he was one of a handful of hunger strikers to continue after the prison-wide strike of 2005 was largely halted, he weighed just 94 pounds . In March 2007, Sami al-Haj (the al-Jazeera cameraman released in 2008) mentioned that he was one of three prisoners who had been on hunger strike — and force-fed — for the previous year.